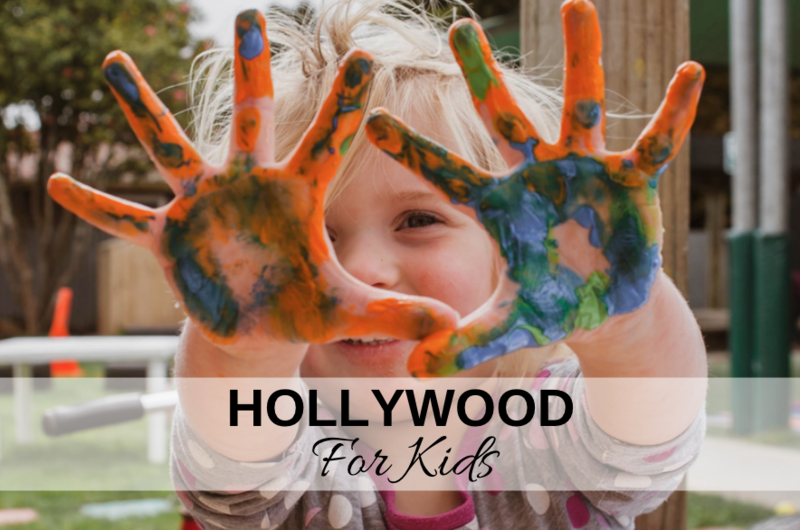 Los Angeles has a wide range of museums for visitors and locals alike to enjoy. 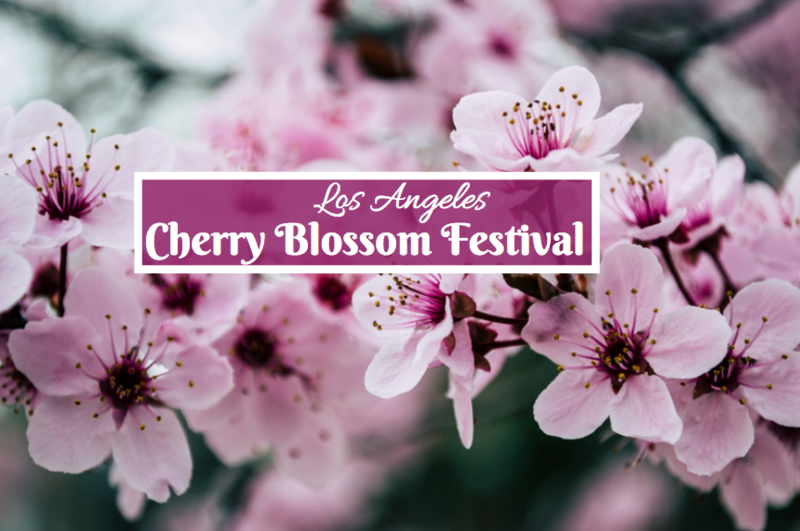 If you are looking for an art museum to explore, consider going to the Los Angeles County Museum of Art, which is one of the most popular destinations in the city for art. 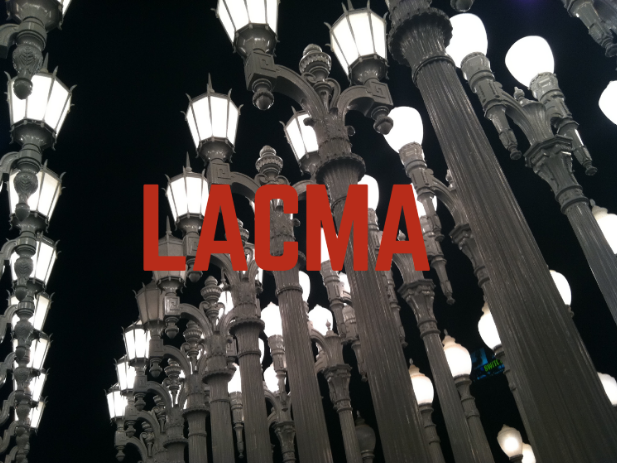 In fact, LACMA is one of the largest art museums in the entire Western United States. This means whatever type of art you are interested in or want to learn more about, LACMA is a great place for you to visit. 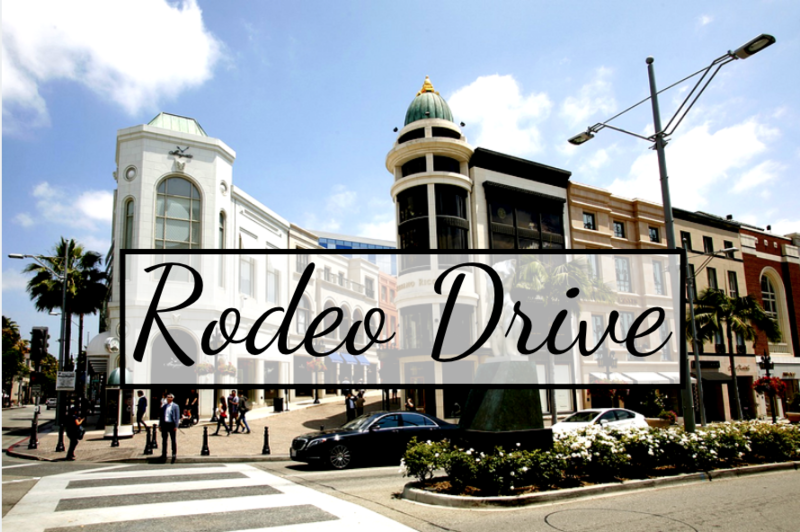 There is so much to see, if you are not from the area, staying a few days would be ideal and there are definitely hotels near LACMA. The museum has over 150,000 pieces of artwork that spans from the origins of art from ancient times all the way to the present. Some of the collections of art that you will be able to find at the museum include American and Latin American art, Asian Art, Greek and Roman art, Islamic Art, Modern and Contemporary Art, as well as pieces of photography and film. In addition to their wide range of art collections, the museum also features a number of rotating exhibitions. Current exhibits that you can find at the museum today include, “The Inner Eye: Vision and Transcendence in African Arts”, “Unexpected Light: Works by Young Ahn”, “Chinese Ceramics from LACMA”, “Picasso and Rivera: Conversations Across Time”, “Renaissance And Reformation: German ARt in the Age of Durer and Cranach”, “John McLaughlin Paintings: Total Abstraction” and many more. The great thing about the museum's wide variety of exhibits is that there is always something new and exciting to see when you visit.